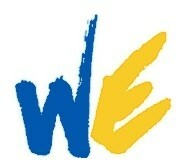 We are passing the torch today to We, The World. 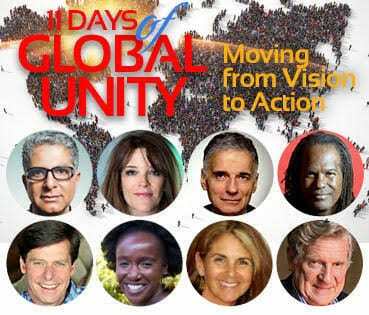 This organization is lead by Rick Ulfik who is the Co-Founder of the 11 Days of Global Unity which is a major inspiration for the September theme of the Compassion Games. WE a Consciousness, a Campaign, and a Collaboration of people, organizations and social change movements from around the world. We, The World has developed the Strategic Alliances and has the team to achieve that level of global collaboration and effectiveness. In 2004, We, The World launched 11 Days of Global Unity which now annually has more than 700 associated events in over 60 countries. 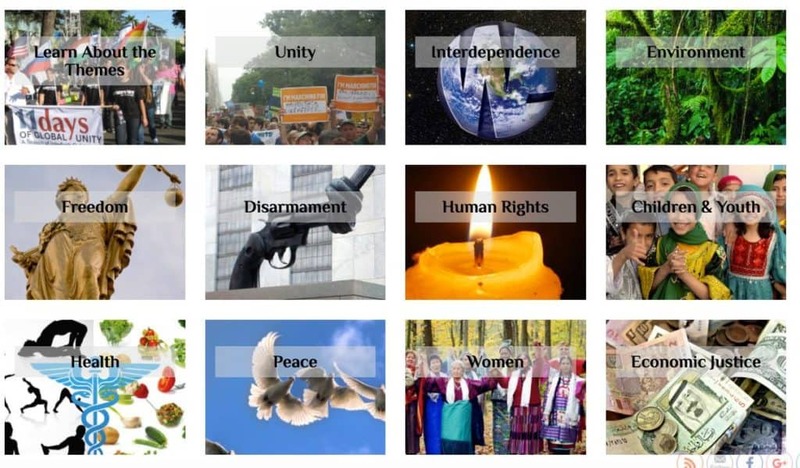 WE Campaign is based on the successful model of 11 Days of Global Unity Campaign. The intention of the 11 Days of Global Unity is an experience from fear to love. This week, We The World along with The Shift Network is bringing to the world 11 Days of Global Unity Summit September 11th through September 21st. You can register free HERE to participate and listen to Rick Ulfik talk with Luminaries of Global Unity like Deepak Chopra, Marianne Williamson, Sande Hart, Ralph Nader, and Michael Bernard Beckwith. Each Day is a theme of focus to challenge us all to Global Unity. Below are the 11 themes that will be included in the Summit. Check out Champion of Compassion Rick Ulfik’s passion and wisdom about Global Unity on this LIVE video below. We are thrilled to shine a bright light on We, The World! 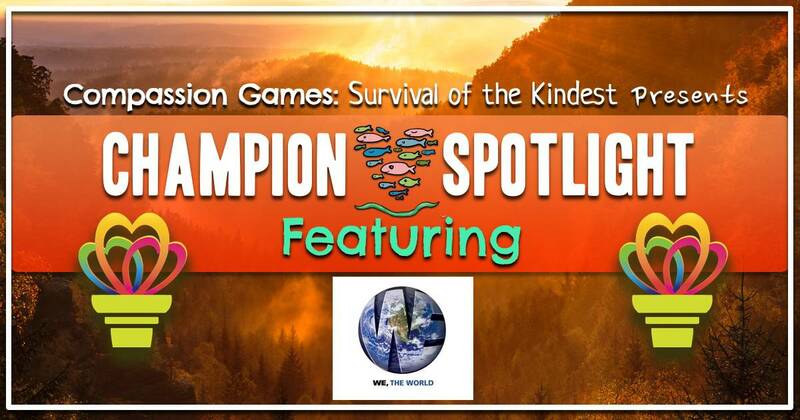 Join in this celebration by sharing actions, Global Unity theme reflections, and Summit on the Compassion Report Map with individuals and teams playing The Global Unity Games from all over the world (Until October 2nd)! Let’s build bridges for unity and peace with We The World. Check out events happening around the world and add your events happening locally on We the World & Compassion Games Global Calendar. Here is where you can find We The World’s Website, Twitter, and FB Page.